Streamline and automate the processes behind storing, managing and outputting communications such as account statements, billings, invoices and other vital transactional documents. Simplify the storage, management and secure delivery of invoices, statements, benefits explanations, and other critical customer communications. Deliver timely patient and customer communications while adhering to increasingly strict privacy regulations. Optimize the management and secure delivery of personalized accessible communications to customers who demand immediate access to their information – anytime, anywhere, on any device. Solutions that help streamline document processes, save time and money, and ensure regulatory compliance. Reliable, high-performance omnichannel output, archive, enterprise content management, and accessibility solutions to delight customers, improve efficiency, reduce costs and meet SLAs. Be in compliance. Automate the creation and delivery of accessible documents. Simplify the storage and delivery of enterprise communications. Powerful solutions for document reengineering, integrated workflows, and omnichannel delivery. Planning, consultation, implementation and customization. Secure, hosted infrastructure for automated testing. Production and transcription of all accessible formats at secure facility. An experienced and professional staff. Fast, reliable and accurate migrations. Hands-on education from our experts. The latest press releases, upcoming events and webinars. CrawfordTech has won many awards for our solutions and for our success as a company. We belong to many industry-leading associations. Over 1,800 companies around the globe rely on our solutions. Strategic business and technical partnerships. Our customers solve real-world business problems with CrawfordTech solutions. An in-depth look at how our products address industry trends and opportunities. We host free webinars on a regular basis to discuss business and technical topics. Take a look at what our solutions do and how they benefit our customers. Read more about our products and how they work. Offices in the United States, Canada and the United Kingdom. 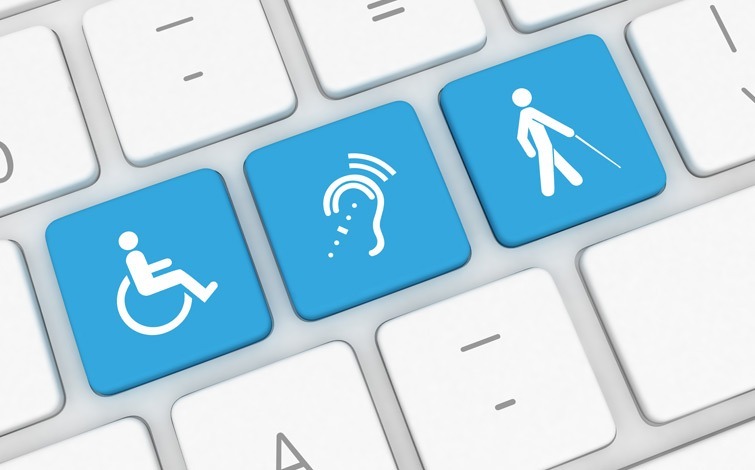 Accessible digital documents, which are principally Accessible PDF and HTML5 are a rapidly growing required format and delivery obligation for many enterprises – especially those that deal in any way with governmental entities. There is significant risk and surprisingly high cost in adopting the narrow minimalist “Accommodation Strategy” that many companies follow. This approach exposes companies to unplanned and unbudgeted risk and expense of litigation as well as reactive remediation labor and cost in the effort to make documents accessible as “one-off” exercises. 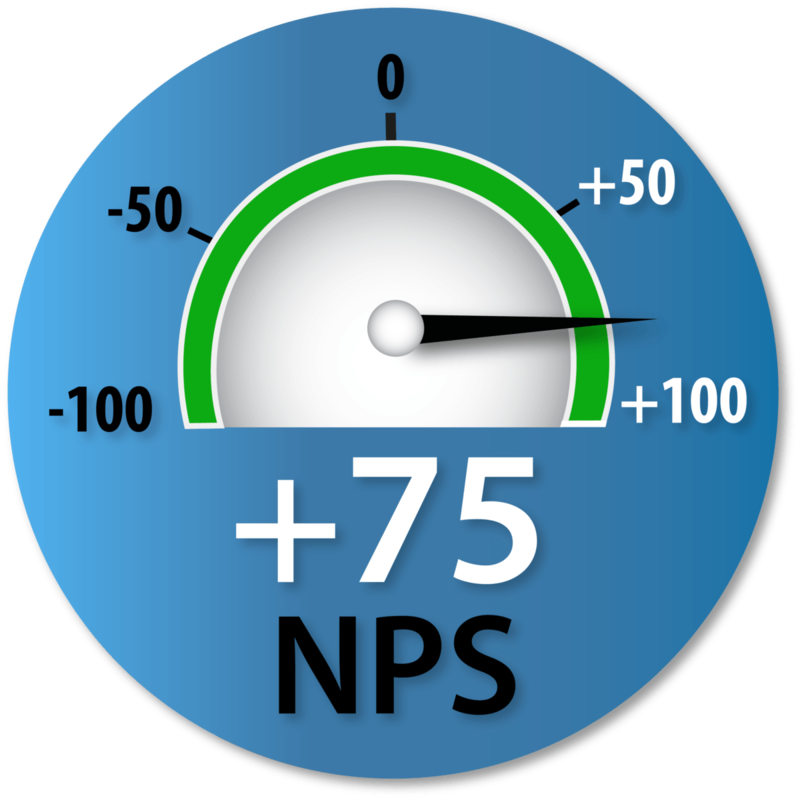 What is an NPS® Score and Why Should you Care? In the past few years CrawfordTech has frequently referenced our Net Promoter Scores. In 2017, we proudly announced that we had received a +63, in 2018 we announced a great score of +68 and in March of this year, we issued a press release that our latest NPS score is +75! But what does this mean? And why would anyone care? Is a +68 or +75 really that great? After all, when we were all in school a score like that would have meant getting a D, or at best a C.
There is something a foot in Florida. Municipalities and small businesses are under attack from disability activists. 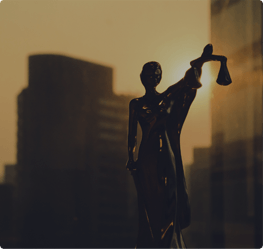 In the past couple months, we’ve seen every municipality and a good number of businesses receive demand letters threatening of a lawsuit if their websites and documents are not made accessible. Crawford Technologies is an award-winning, global provider of software solutions and services that help enterprises optimize and improve the secure and accessible delivery, storage and presentment of their customer communications. © 2019 Crawford Technologies. All Rights Reserved.